The table itself is painted with Tanya by Heirloom Traditions Paint. I only coated the table ONCE…wanting sort of a translucent look. …..and I feel like a kid when I’m doing this!!!! You have to find something you can try this on!!! 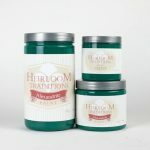 Note: Unfortunately, Heirloom Traditions discontinued its Aurora Staining Gels. For a quick tutorial on the raised stencil technique (aka my crocodile finish), I have included this short but messy video:)…..
Once my crocodile finish was completely dry…..I brushed over it with Aurora Staining Gels in Copper Mine. (Again this product is now discontinued!) I also used a small brush to apply a small amount of copper in the creases of the legs on the table. 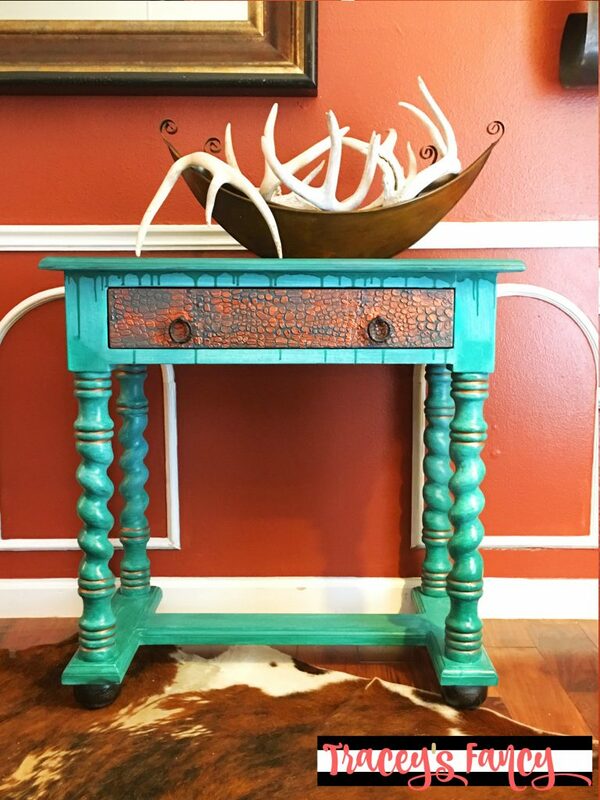 The metallic copper against the richly pigmented teal paint is just amazing!!! And I JUST so happened to have a rusty colored wall at home to photograph this piece! I almost didn’t want to hand it over to my client!!! It looked SO GOOD in my front sitting room! I sealed the entire piece with a high-gloss finish called Water-based Top Coat ….as I wanted a shine to enhance the deep pigments of color! 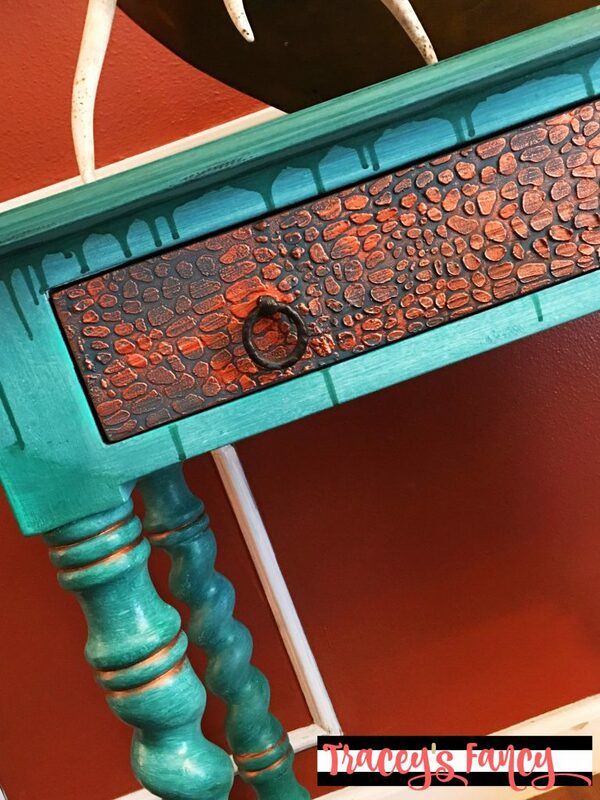 If you loved this gator table, I recently painted this GORGEOUS gator patina dresser using similar techniques + my famous leopard pattern. Let it be inspiration for you! 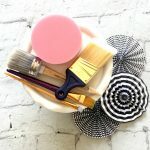 If you’d like to make your own crocodile finish gator table, you may purchase these paints from my online shop and be sure to use my coupon code FANCY for 10% off your purchase! Please, don’t forget to pin my crocodile finish table and follow me on Pinterest and subscribe to my blog. Seeing this deliciously drippy Crocodile Finish again, just makes me appreciate it all the more. Thank you for sharing your processes with us…we all need a bit of WILD to spice things up! Your creative process is fascinating to me – I so admire the relish with which you dare to be wholly yourself! Thank you so much for visiting my blog and for your comment. And you are correct….the drippy look is not for everyone. It has sort of an edgy/grunge feel…..and that is certainly not for all to appreciate! I was given the croc stencil from a paint company called Dixie Belle Paints…..maybe you can look them up and order one. I hope this helps! thank you for your amazing inspiration! Hi Debi….I’m so sorry that I missed your comment on here! 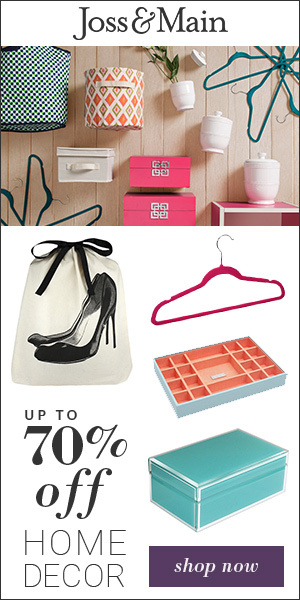 I love the stencil you chose and am wondering if you’ve started your project? I’d love to see results!!! Let me know if you need any advice along the way!